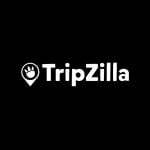 The Icehotel (ICEHOTEL) in the village of Jukkasjärvi, in northern Sweden, is no ordinary hotel. The hotel rooms and furniture are astoundingly made out of snow and ice blocks. The Icehotel (ICEHOTEL) in the village of Jukkasjärvi, in northern Sweden, is no ordinary hotel. The hotel rooms and furniture are astoundingly made out of snow and ice blocks from the Torne River. Various artists create rooms and decorations made of ice. The hotel also has a bar, with glasses made of ice and an ice chapel for marrying couples. To maintain its brilliance, the temperature has to be kept at below freezing point. Because of its worldwide popularity, Icehotel has already been featured on the Discovery Channel and the National Geographic Channel. 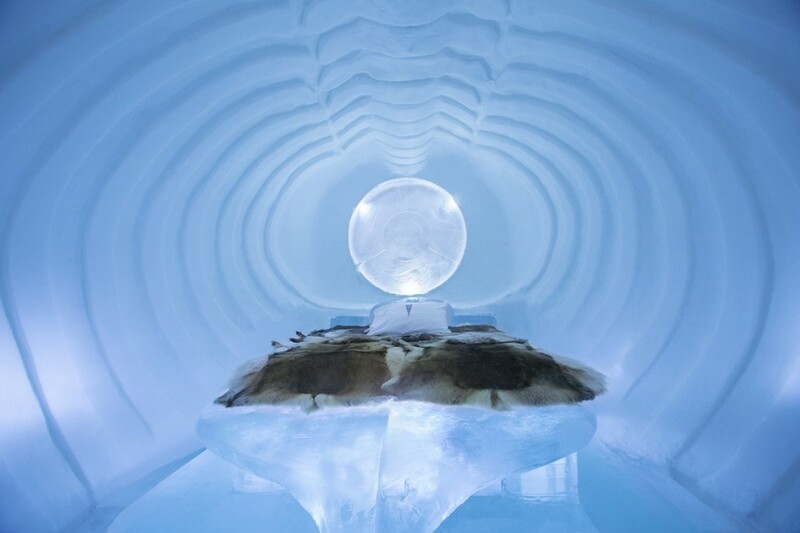 If you’re on the hunt for some extraordinary accommodations, ICEHOTEL is just waiting for you!